The 2013 Harley-Davidson® Sportster® Forty-Eight® model XL1200X is one of the garage custom motorcycles in the Harley® Dark Custom line. This bike cruises down the road with a 1200 cc Evolution engine – an engine with a true Harley-Davidson® soul. New for 2013, the Harley-Davidson® Forty-Eight® model comes with optional Hard Candy Custom paint, a large metal flake paint finish that recalls the iconic styling of 1970s custom bikes, and offers blazing color showing through a deep, rich finish. The Forty-Eight® model also has an authentic peanut tank which first appeared on Harley-Davidson® back in 1948 (its name origin) and has been a defining Sportster® feature ever since. The front end of the bike looks beefy with its fat MT90 tire. The Harley® Sportster® Forty-Eight® model look is enhanced with the lowered front and rear suspension. Add a low seat height, and you have a serious looking motorcycle with an approachable riding stance. Take some time and look over the features of this Harley® Dark Custom model, including the unique under mount motorcycle mirrors. 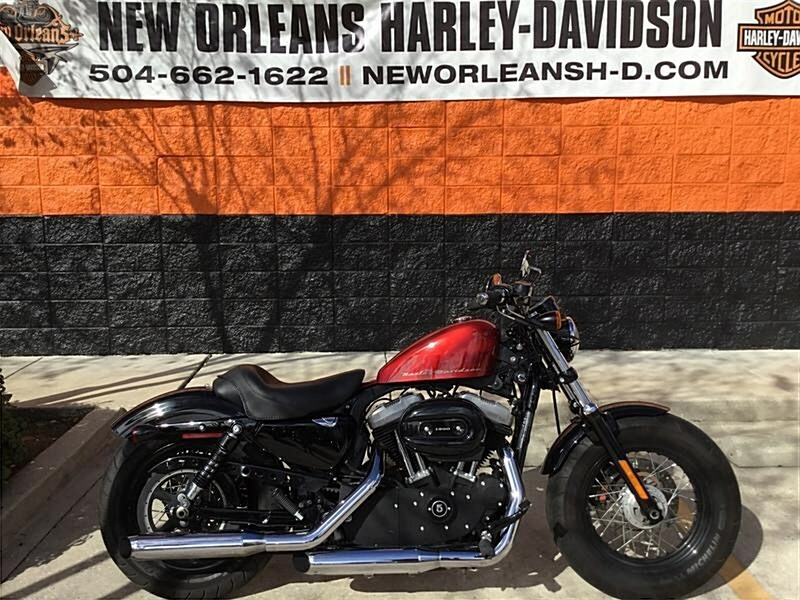 The Harley® Forty-Eight® model is one of the many Harley® Sportster® bikes, each with a different style. Check out the Sportster® XL883L model, and all the other Sportster® custom bikes including the Iron 883™ model. With the custom forward-mounted controls on the Forty-Eight® model, you can kick back a little and stretch your legs for the ultimate cruise through town or across the state line. It's time to take in the open road the way you were meant to—on a two-wheeled machine that's built to outdo the rest. Hello, I'm interested in your 2013 Sportster® Forty-Eight™. Hello, I'm interested in making an offer on your 2013 Sportster® Forty-Eight™. 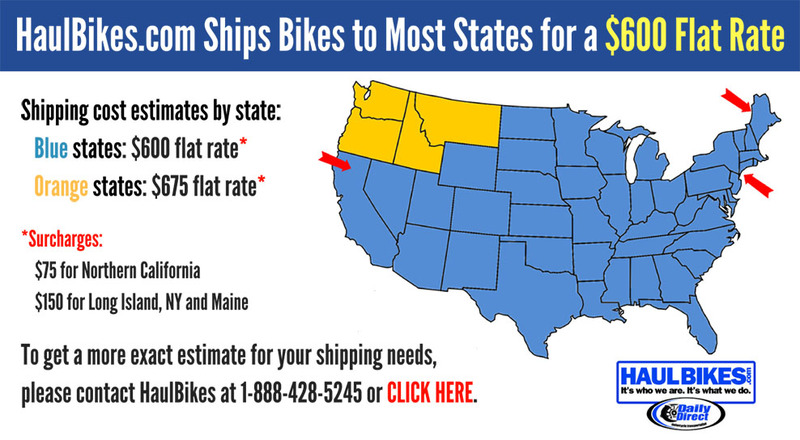 Hello, I'm interested in trading in my bike for your 2013 Sportster® Forty-Eight™. Hello, I'm interested in taking your 2013 Sportster® Forty-Eight™ for a test ride.